Everything in music cycles, just like in fashion and most other things. At the moment guitars aren't very fashionable. There aren't too many great indie rock bands out there, but that could change quickly and almost assuredly will in the not too distant future. All it takes is one amazing guitar record creating a buzz like The Strokes did with their 2001 debut album Is This It. Then bam there will be tons of guitar bands cropping up everywhere. 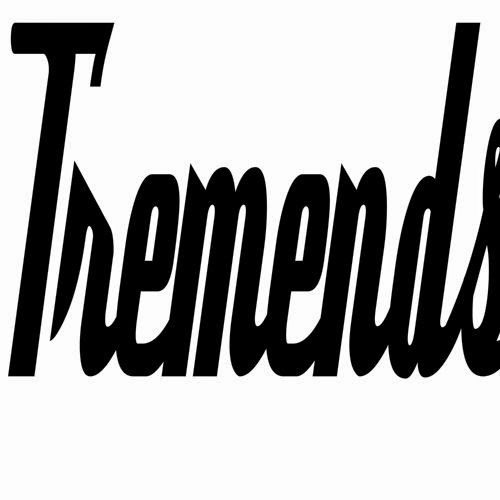 That being said here are some guys ahead of the curve from our very own back yard called Tremends. They sent us their new single "The Ones" and it is excellent! It gives me a very indie rock/brit-pop feel. Like they could easily be coming from somewhere in England or Europe. Nope Miami it is, and they are awesome! Check out the tune below, and if you dig it they are giving the track away as a Free Download! Get it.